I guarantee you that this is the most emotional post you’ll ever see a realtor write. But it’s Valentine's Day so I feel a little entitled to emote. Can we not talk about for just a second about the FEELING that you can experience when you’re in the right home? 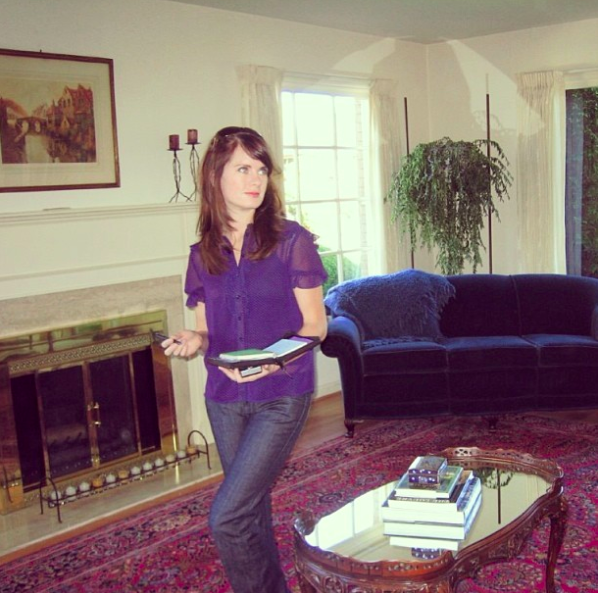 Diligently house hunting in 2007, as a brunette. Oh, how I immediately fell in love with this home. Our first home in Ballard had that feeling. The energy when I walked in that door, it was palpable. It emanated goodness with those big windows letting in the perfect light. It had a wholesome yet elegant cheeriness about it. It’s been over four years since I lived in that special home but I almost get chills when I think about it today. I miss it dearly. Or, the time capsule mid-century home that you all fell in love with last summer. The feelings were real, they swept me up right away. And I wasn't the only one. Those feminine details. The way the light just sparkled in that living room. The way people connected to it, and then shared it on social media. 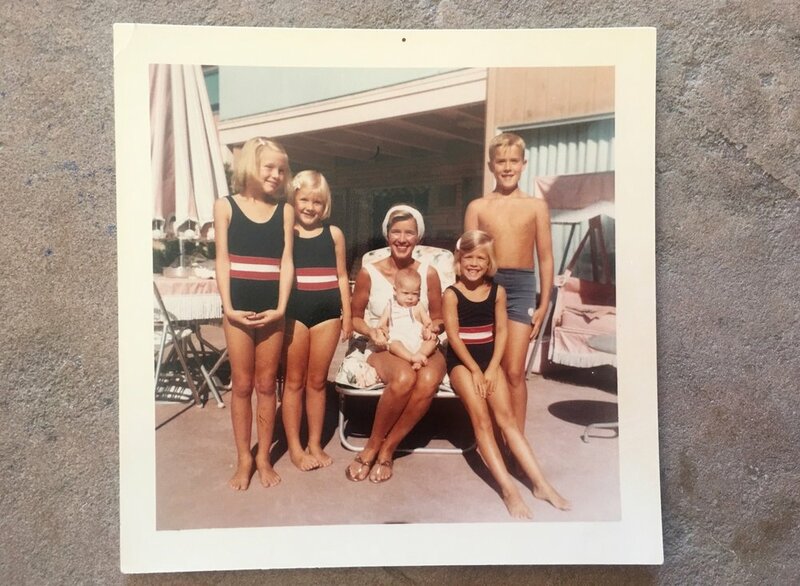 And then to find out that it was special to many children and grandchildren, now grown and living in other cities, who sought me out to view the home again when it listed. After I met and grew to love the many people that spent time there, it was even easier to understand why it carried that energy. Can we talk about the feeling when you are in a house like the 1930’s bungalow listed last fall, that a large Bellingham family owned and raised 15 children in? My heart sung when I looked through the original windows in that humble kitchen. And just beyond those glass panes encased between actual wood was a colorful garden that the matriarch of the family lovingly planted—and happily passed time admiring— from her breakfast table. With the lush grass and hummingbirds... it just gave you all the maternal nesting feels. That feeling was real. Yes, this is the most woo woo post you’ll ever read on a real estate blog but I’m here to remind you on this love day that homes are more than investments. Yes, I’ll help you look at the comps before we offer and work to help you make the smartest decision. Yes, we can look at the neighborhood appreciation rates, and school ratings. Of course we’ll run the numbers. But please don’t ignore the feelings in the process. We are rational AND emotional creatures. We bond with our spaces. We raise our families under these roofs, we spend time with friends, we find peace and rest and solace there. It's an emotional process to find, and let go of, our homes. Let's honor these feelings.